Singer, Aloe Blacc, is not a newcomer to partnering up with luxury brands. His single “Wake Me Up” plays in the ad campaigns for the headphones, Beats by Dre. Beats are some of the best headphones money can buy, but it appears that Blacc is moving on to even bigger things with his new partnership with Lincoln. “Lincoln is a classic luxury brand but reinventing itself in a very modern way, which I can relate to right now as an artist going through a transformation with my music,” Blacc stated. Aloe Blacc will be teaming up with Lincoln to make an interactive music video that will play a part in introducing the Lincoln MKZ sedan. We love Blacc’s music just as much as we love Lincoln vehicles. Make sure you check out his up and coming first full-length album ‘Lift Your Spirit’! And what better way to listen to a great album than by playing it in a new Lincoln vehicle while traveling around town? 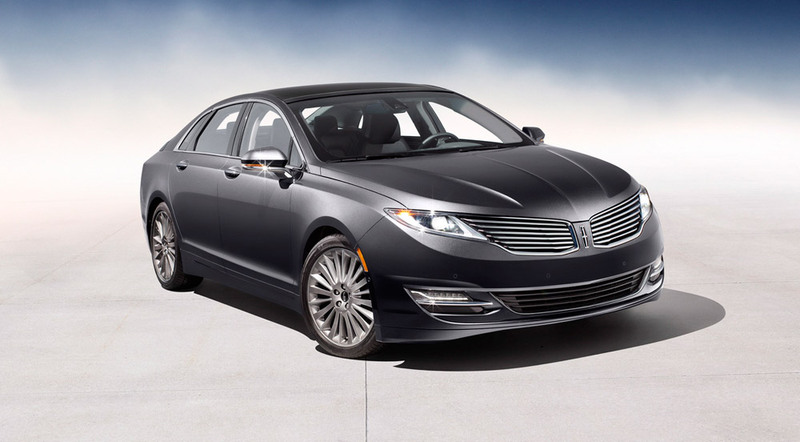 Visit us at Shults Ford Lincoln of Wexford to check out our amazing Lincoln vehicles! Ford was recently awarded four different “2014 Best Cars for the Money” awards from U.S. News and World Report, the most awarded to any single brand, including any domestic automaker. The esteemed winners in the Ford line was the 2014 Ford Edge, the 2014 Ford Fusion Hybrid, and the 2014 Ford Fiesta was awarded in two separate categories. 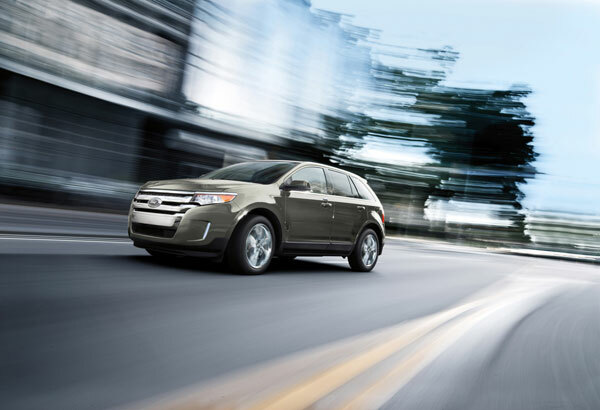 This makes the third year in a row that the Ford Edge has won in the Best 2-Row Midsize SUV for the Money category, as well as the third year in a row that the Ford Fusion Hybrid has won in the Best Hybrid Car for the Money category. The 2014 Ford Fiesta was awarded in the Best Hatchback for the Money category and the Best Subcompact Car for the Money. All of these awards take into account the quality of the car. 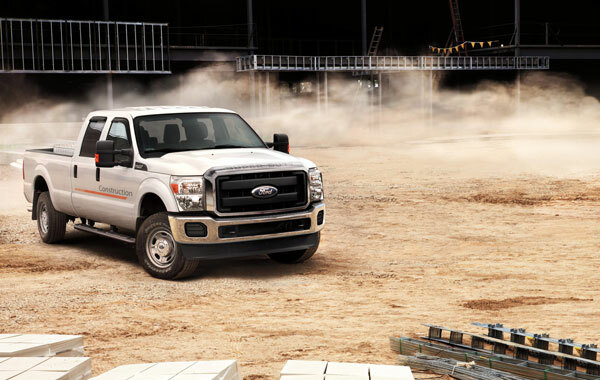 225 vehicles were considered for 21 categories, with Ford coming out on top in 4 of the 21 categories. Interested in owning one of these award winning vehicles? Visit us at Shults Ford Lincoln of Wexford and see what we can do for you! Stern Pinball is celebrating 50 years of the Ford Mustang in its own way: by creating three modern versions of a Mustang-themed pinball game. It’s been ages since we at Shults Ford Lincoln of Wexford have even looked at a pinball machine, but we’re definitely looking forward to playing the new, all-things-Mustang game. The game’s first version, the pro-level, is intended for arcades and public spaces. The machine is on display at this year’s Chicago Auto Show. The second version is the premium level. It will include additional art to attract pinball machine collectors. The third version of the machine is the special edition. This edition is signed and highlights the 50th anniversary with artwork of the 1965 and 2015 Mustangs. Discounting the pro-level’s price tag at just under $5,000, which version of the Mustang Pinball Game would you choose?